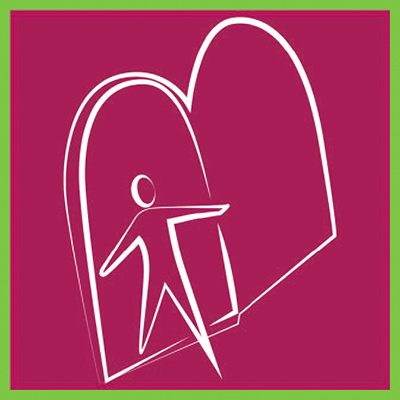 Together, in a space of safety and non-judgement, we open doors and walk through them in wholeness. We embrace life’s challenges and opportunities. 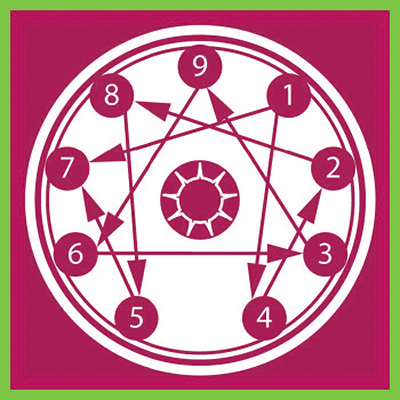 Take a free online test and learn more about what the Enneagram tool can do for you! Learn more about sessions, therapy, coaching, organization training and more! The body never lies. 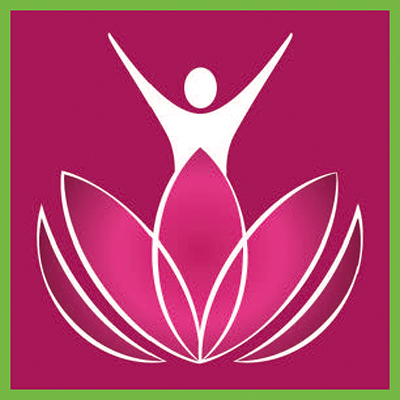 Learn how body-centered psychotherapy and coaching can help you! A SINGLE BOOK WITH ALL you need to guide you through a journey of self- discovery and evolution. 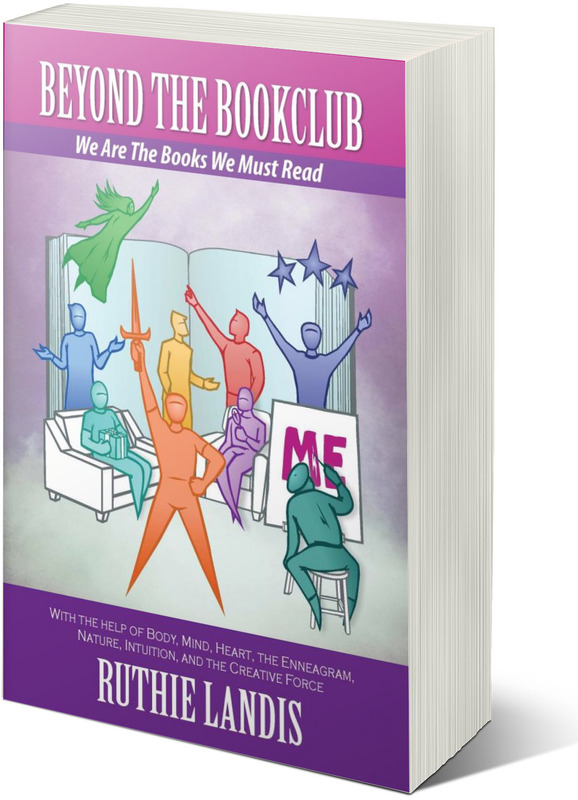 This book can be used for individual exploration, couples and family activities, and/or an affordable year’s worth of meaningful and memorable book club gatherings. 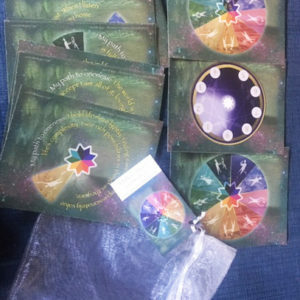 Ruthie Landis writes in collaboration with Mind, Body, Heart, the Enneagram, Nature, Intuition and the Creative Force and has woven her co-creators’ innate wisdom into twelve guided experiences. The book includes inspiring stories, catalyzing questions, workbook, experiential learning, and journaling opportunities. 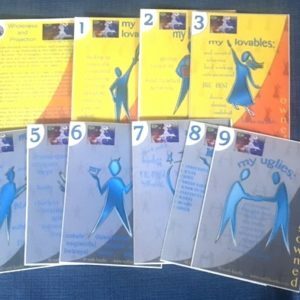 Chapters facilitate reflection and growth on topics such as decision-making, loneliness, self-forgiveness, self-esteem, giving and receiving, and reclaiming personal wholeness. 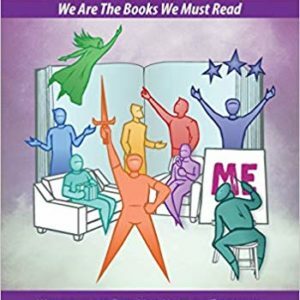 Through shared reading and creative exercises participants will experience each other and themselves in a safe, nonjudgmental space, with the author’s expert guidance. We live in a society that is divisive and often cruel, cold, and asleep. So this is a call to action. With the help of this book’s short powerful stories and illuminating, playful and experiential scripts, you can gather your tribe, grow yourself, and build communities that know and live from compassion, awareness, love, and grace. “Filled with wisdom and effective methods for self-transformation. A master of storytelling and a superb teacher, Ruthie guides the reader on a journey of self-liberation.” – Jose Luis Stevens, author of Awaken The Inner Shaman, Encounters With Power, and The Power Path. Click at right to order on Amazon for unsigned black and white paperback or color hardcover editions. OR... Order directly from our convenient SHOPPING cart for the signed full color paperback Special Edition or full color hardcover.